It's important to find a Wedding Photographer that captures the style that captures your imagination! "What's your Wedding Photography Style?" The most common question I get when I meet with couples is, "What is your Wedding Photography Style?". Although this may sound like a mundane question, It's a very good question to ask a potential wedding photographer. When couples start looking for a wedding photographer they typically have two choices to make. Either they use a wedding photographer a family member or friend has used or they decide to venture out and look for their own, couples looking for their own wedding photographer will be bombarded with all types and styles of wedding photography at a variety of prices based on wedding photographer popularity and experience. Couples during the course of seeking a wedding photographer will come across a variety of wedding photography buzzwords, such as: "Natural Light", "Documentary", "Fine Art", "Traditional", "Photojournalistic", "Lifestyle", and the list goes on and on. 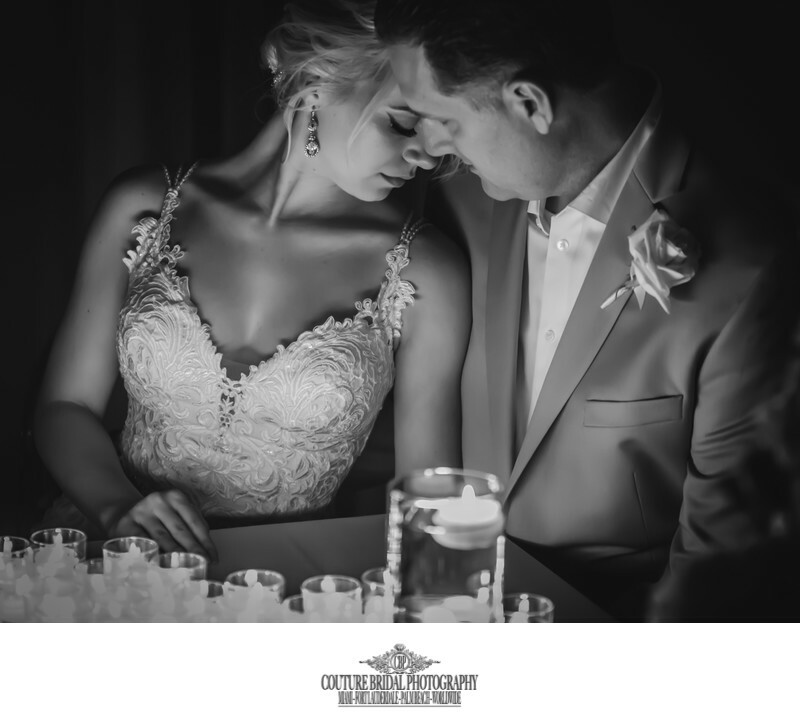 The best way for me to describe my wedding photography style is to explain a little about each style and also explain there are two components in addition to how a wedding photography style is created. To begin it is very important to understand that, "editing style", is a contributing factor to a wedding photography style. "I use a variety of "wedding photography styles" in the course of a wedding day. 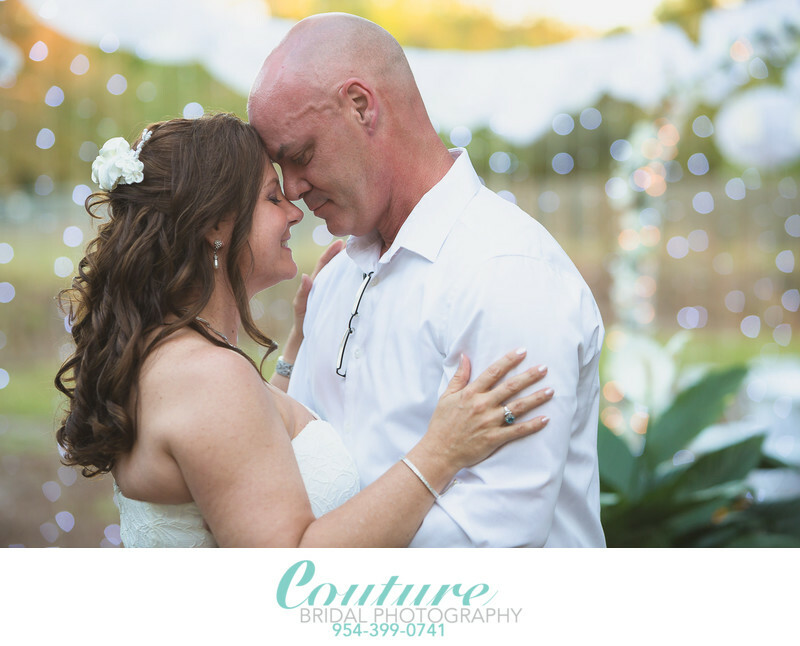 Many South Florida brides choose Couture Bridal Photography for the variety and style of images I capture for them using each of the "wedding photography styles" listed below to tell their wedding day story. It has taken many years, over 24 to learn, practice and create a pleasing blend of photography styles that captures the essence, personality and magic of each couple with my wedding photography style. A style of photography that was taken from news media. Wedding photojournalism is informal and reality based photography that captures moments as they take place. Wedding "Photojournalism" is incredibly popular with many couples wishing to have a wedding day story told with their images. The photographer literally follows the couple and the guests, fading into the background to capture the interaction of the couple and guests as they happen without direction. 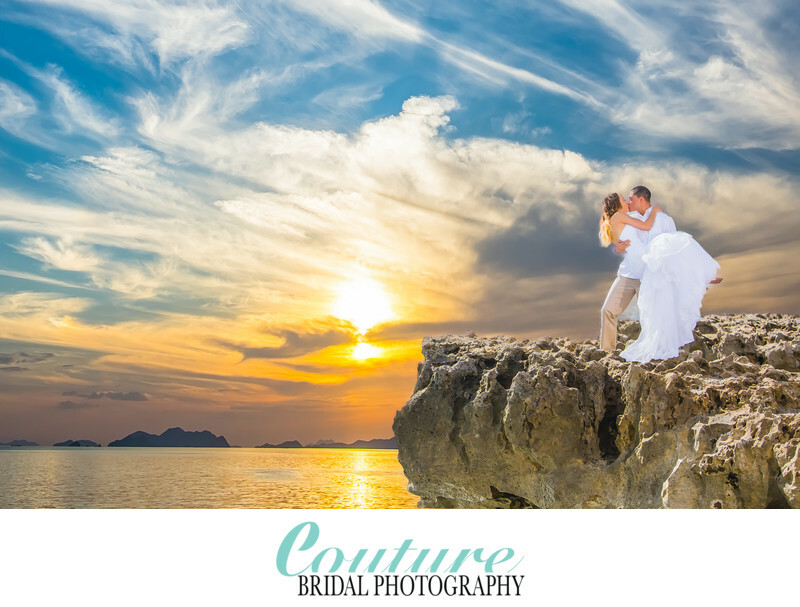 The wedding photographer has to be skilled at knowing when and where to place themselves to best capture moments as they happen. The wedding photographer has to be keen and aware to every thing that is taking place and be able to predict moments about to take place." What is Illustrative Wedding Photography? A common "wedding photography style" most used during engagement photography sessions. Illustrative wedding photography is a blend of "Traditional" and "Photojournalism" that emphasizes composition, lighting and background to create pleasing and romantic images. Illustrative wedding photography styles emphasizes placing the subjects in interesting environments and allowing them to be relaxed and have fun with a little direction from the photographer. Illustrative photography offers the spontaneity of wedding "photojournalism" with the direction and control of "traditional" wedding photographer. What is "Natural Light" Wedding Photography? 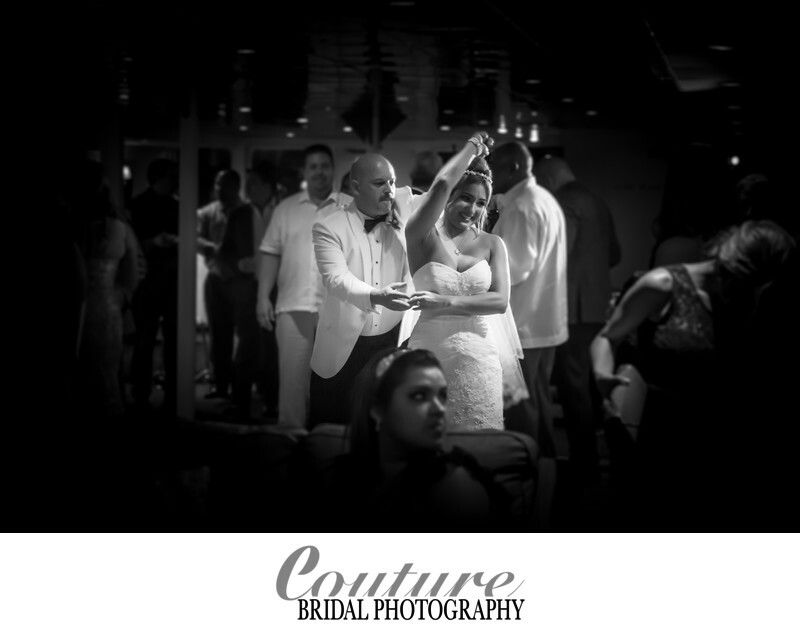 Wedding photography relies on using the available light in any given scene. A natural light photographer doesn't use any artificial photography lighting such as flashes or LED video lighting in the course of capturing images. The photographer has to be skilled at dealing with light and shadows whenever an image is taken. Additional, the time of day the wedding will be hosted and what kind of environment the various portions of the wedding will be held can hinder or help a natural light wedding photographer. Natural light wedding Photography is one of the more restrictive wedding photography styles, since many receptions indoors or outdoors tend to be dimly lit or with little available light. Please note, some new or inexperienced wedding photographers may not be proficient in the use flash photography or may not have the budget to invest in lighting equipment.